How scientists finally confirmed Einstein’s theory of gravitational waves. In 2014, the Harvard-Smithsonian Center for Astrophysics found a faint signal in the cosmic microwave background radiation (CMB) that signifies the first direct evidence of gravitational waves ever discovered. 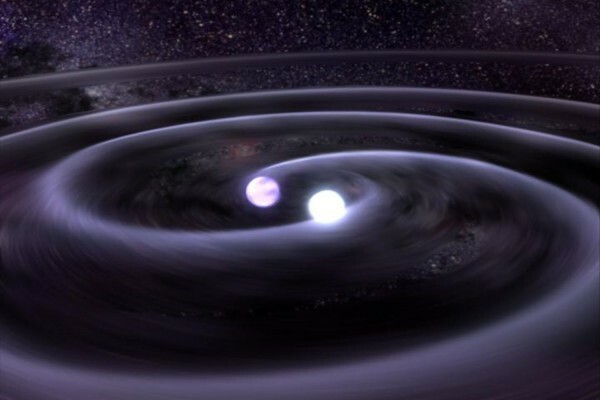 Gravitational waves were the last untested part of Einstein’s general theory of relativity. 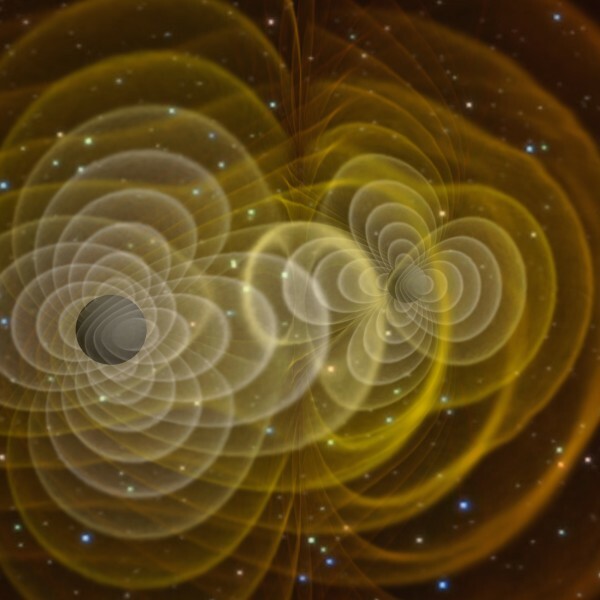 The Harvard-Smithsonian study spotted gravitational waves as ripples in space-time possible left over from the rapid expansion of the universe (called inflation) right after the Big Bang nearly 13.8 billion years ago. Scientists working on the study found a distinct curling pattern in the CMB — the comic fog that fills the universe and represents the earliest detectable radiation — that further supports the idea that the universe went through a huge period of inflation a fraction of a second after the Big Bang. When two black holes collide, they release massive amounts of energy in the form of gravitational waves that last a fraction of a second and can be "heard" throughout the universe – if you have the right instruments. Today we learned that the #LIGO project heard the telltale chirp of black holes colliding, fulfilling Einstein's General Theory of Relativity. NASA's LISA mission will look for direct evidence of gravitational waves. http://go.nasa.gov/23ZbqoEThis video illustrates what that collision might look like. Posted on กุมภาพันธ์ 11, 2016 by Geranun®. This entry was posted in Social network, ห้องสาระ and tagged คล นความโน มถ วง, คลื่นความโน้มถ่วง. Bookmark the permalink.